Sula Selections, the exclusive importer and distributor of Hardys wines of Australia, hosted Australian cricket legend Glenn McGrath on his first tour of India as Hardysa�� Brand Ambassador in Bangalore. The evening saw the launch of the Art of Cricket Campaign and the announcement of the special edition of Hardys Art of Cricket labels. Guests at Kroak Nights last weekend were in for a treat with the Bangalore Football Club members deciding to hang out. Spotted crooning away on stage were the citya��s biggest favourites, like Robin Singh, Sean Rooney and John Johnson. 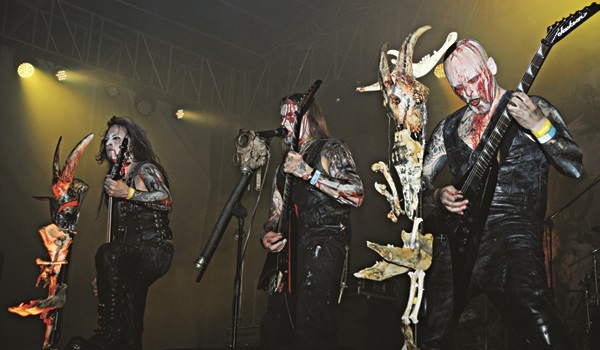 The fourth edition of Bangalore Open Air metal festival saw head bangers unite from across the globe. 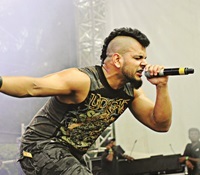 International artistes such as Napalm Death, Orator and Belphagor set the tone while Indian bands, including Undying Inc, kept up the raucous and energetic mood.